A Family trip to Oeschiland - Fun guaranteed! The Oeschiland calls! 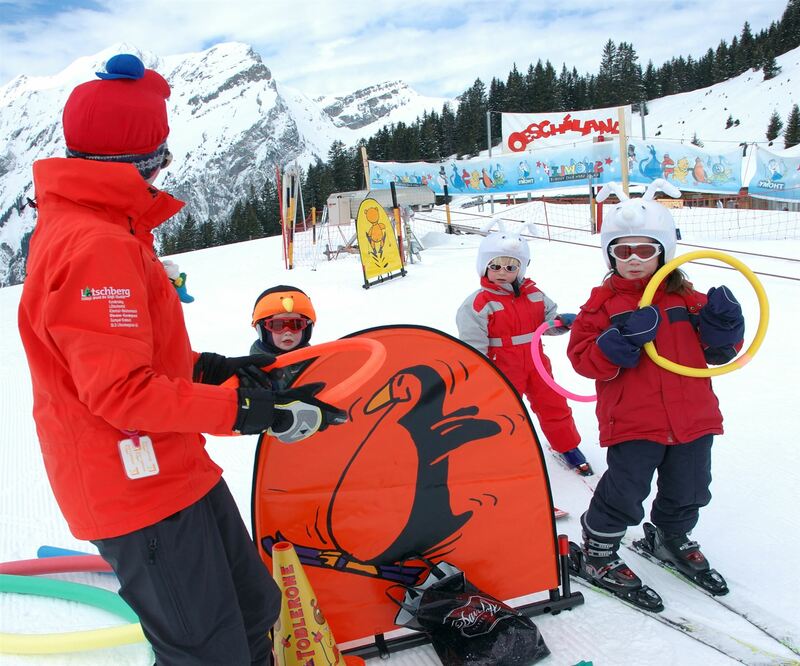 Enjoy with your family a few days in the Kinderland Oeschiland, the perfect place for small and big and snow newcomers. The ski paradise with several children's ski lifts offers beginners the best conditions to learn the ski trade. The first day is entirely devoted to the Oeschiland with gondola lift Kandersteg-Oeschinensee and return included. Ski equipment rental for the "young" newcomers is also included. On the second day you will go with the sleighs to the Oeschinen, where a first sleigh ride to the lake waits and later, the legendary downhill run back to the village.